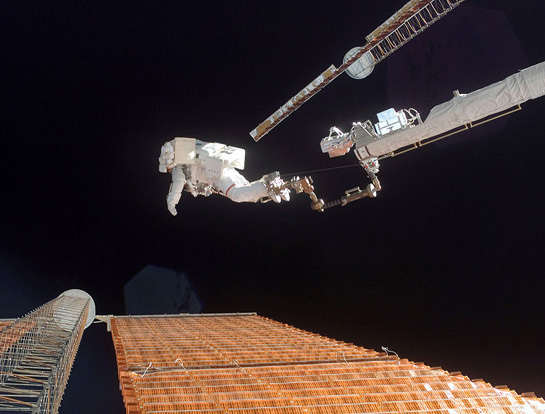 View of Mir-24 commander Anatoly Solovyev performing an EVA. Anchored to a foot restraint on the end of the Orbiter Boom Sensor System (OBSS), astronaut Scott Parazynski, STS-120 mission specialist, assesses his repair work on a solar array. This is a list of cumulative spacewalk records for the 30 astronauts who have the most extra-vehicular activity (EVA) time. 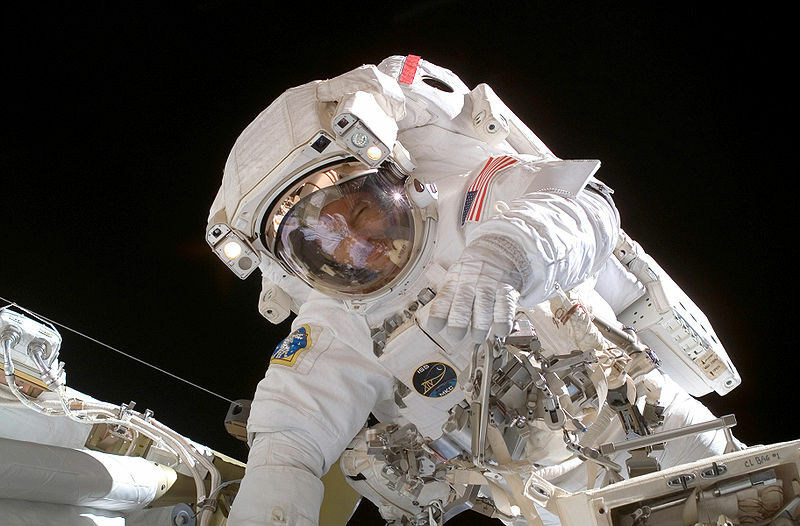 The record is currently held by Anatoly Solovyev of the Russian Federal Space Agency, with 82:22 hours from 16 EVAs, followed by NASA's Michael Lopez-Alegria wth 67:40 hours in 10 EVAs. This list is current as of October 21, 2008. 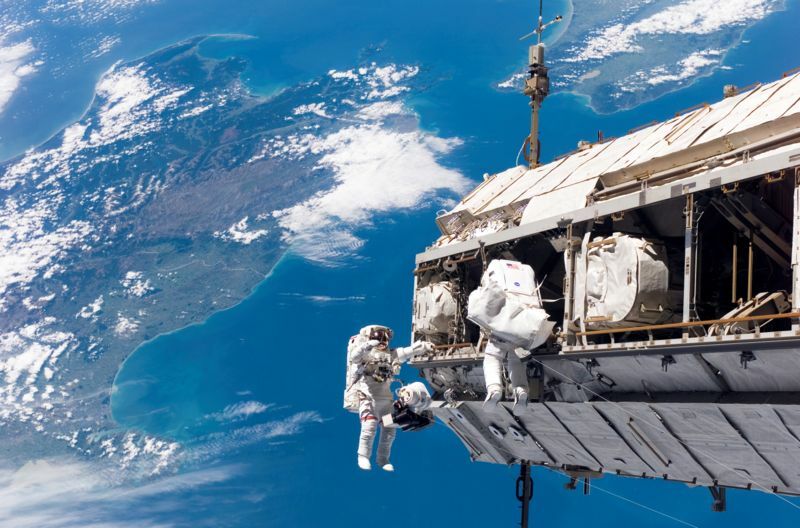 The RSA designation includes spacewalks under the earlier Soviet space program.